Originally from Portugal, Sergio’s energy and personality become infectious to any endearing crowd. Recently becoming exclusive with SDA Nights in Luxembourg, headlining the Skilz DJ Academy corporate and clubbing events in the best Clubs in Luxembourg. 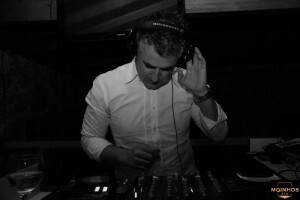 Sergio has been finding the format able to satisfy his hunger for various genres of music, from Commercial dance music to the Tech house style. Not only can he keep the dance floors hot and funky in the club, he has also been known for strutting his unique techniques with the idea of mixing music from different cultures.